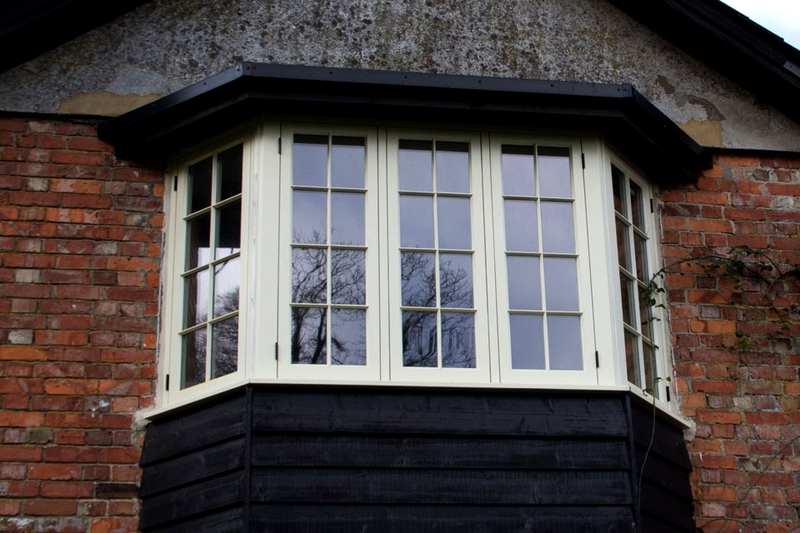 There’s nothing quite like a timber framed window which oozes a sense of the traditional, yet is created incorporating all the features of a 21st century window. 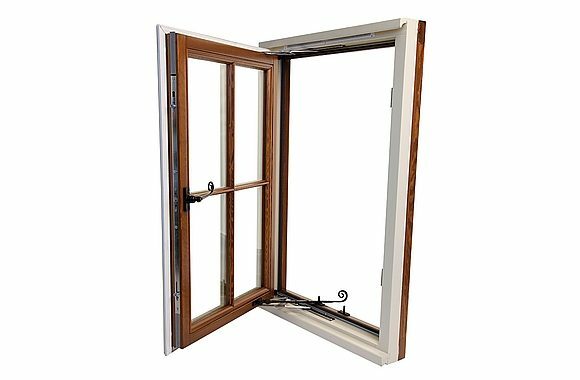 That’s what makes our wooden casement windows a winning combination. 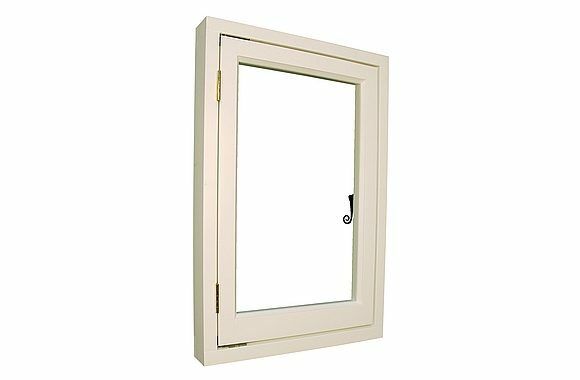 Lifetime Timber Casement Windows frames are sourced from sustainable forests in hardwoods, and are built to your specification with your choice of colours and window furniture and can be double or triple glazed for maximum energy efficiency. 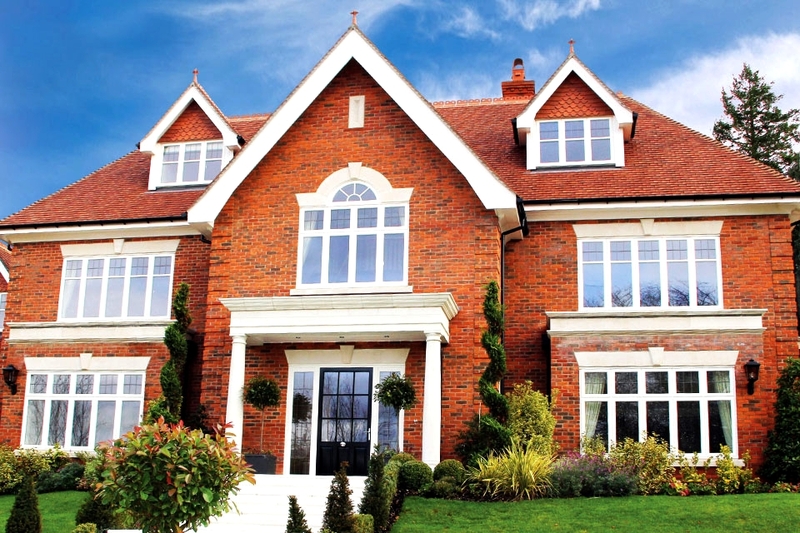 Lifetime Timber Casement Windows make your home stand out from the crowd and have all the security features that you have a right to expect: keep you safe and be designed to be unique to you. 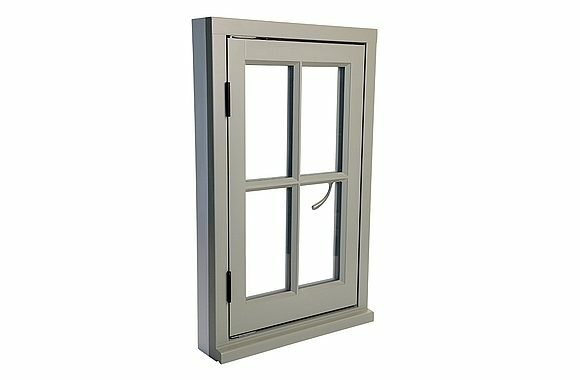 Our Timber Contemporary Lipped Casement Window has all the design qualities that you would wish to find in a 21st century window, yet still gives the feel of the materials of times past. 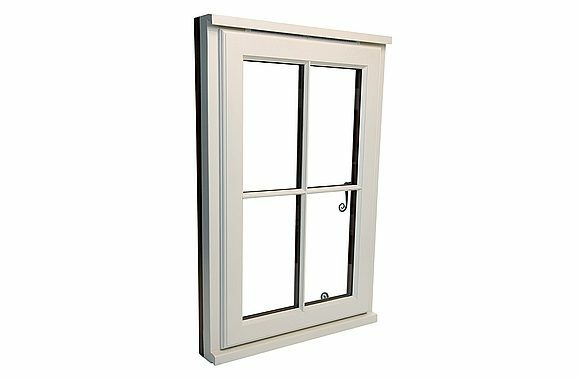 Perfect for any new build home or office, these timber windows have direct glazed non-opening lights and pencil round mouldings and bars. 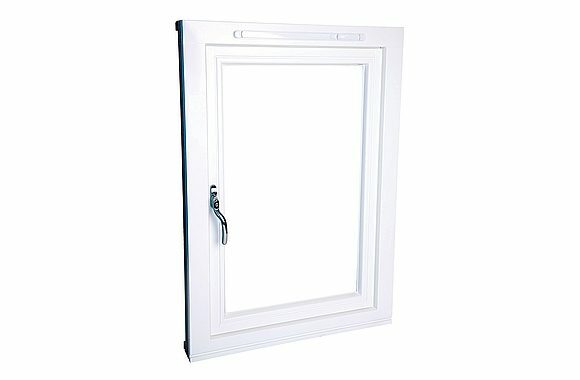 They are totally storm-proof and feature easy-clean friction hinges. 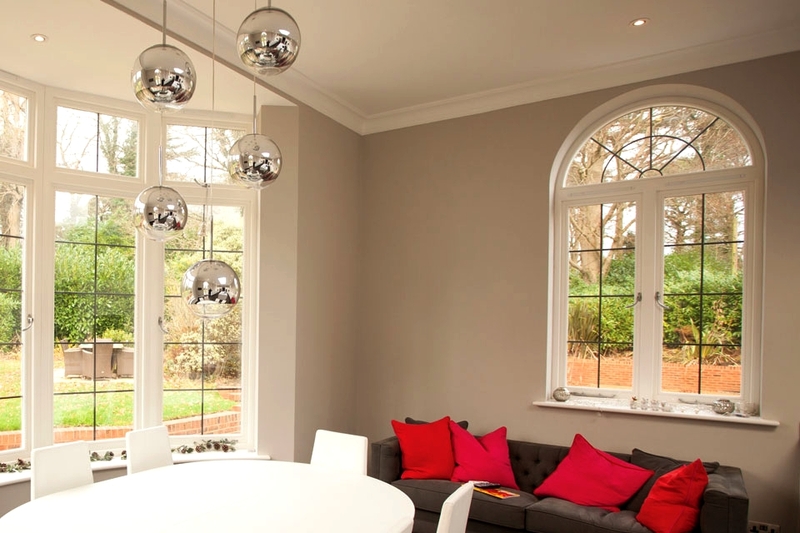 Internal & External Pencil Round Mouldings. 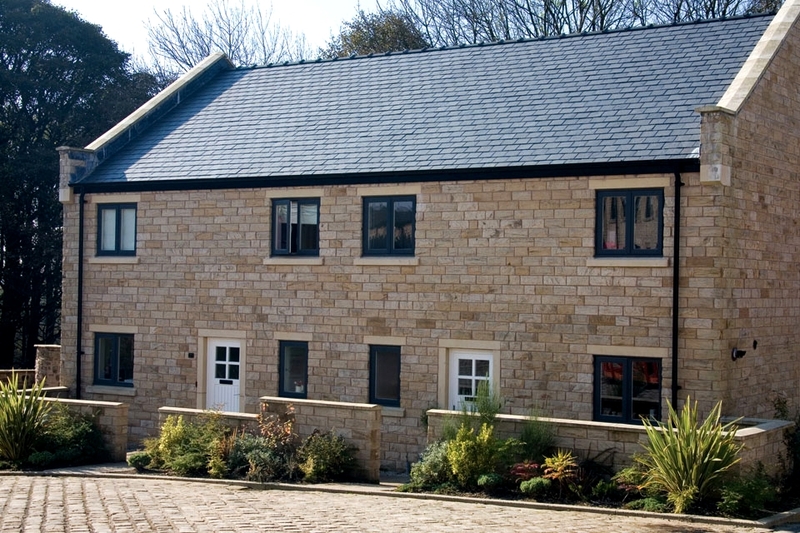 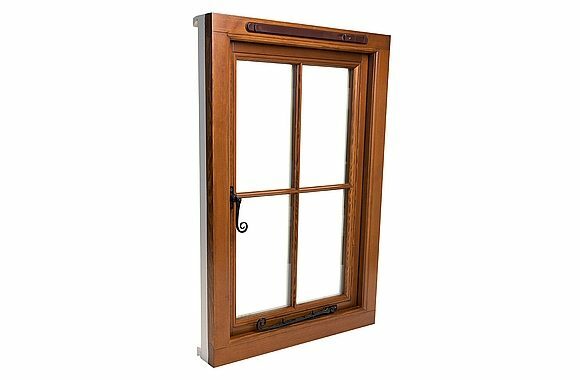 These Timber Traditional Lipped Casement Windows are suitable for both new build and replacement projects, including listed buildings and those in conservation areas. 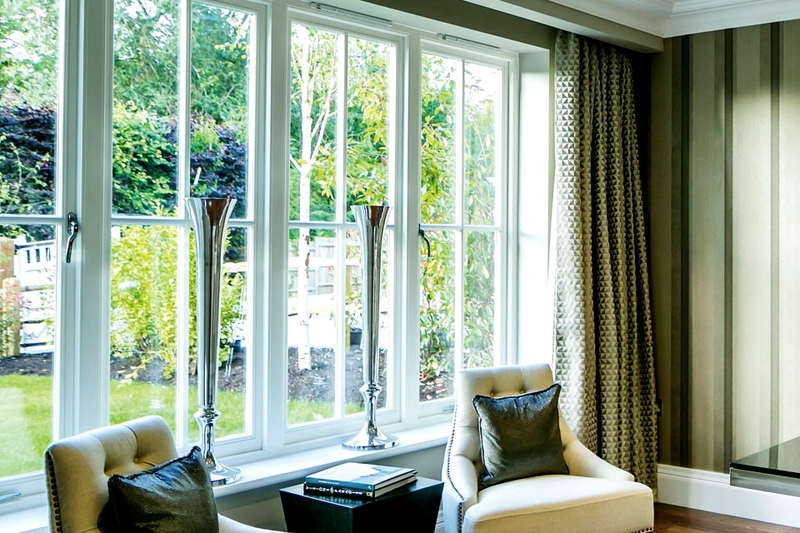 With distinctive traditional ovolo mouldings and bars, casement stays, easy clean hinges, and night vents, these windows give you the best of all worlds. 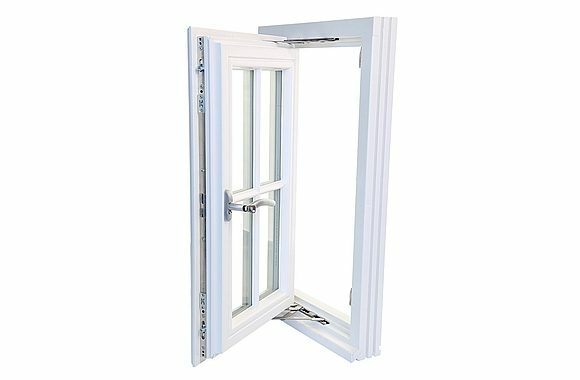 Opening fully for maximum air-flow and “easy-peasy” cleaning, they are totally energy efficient, saving you money on your heating bills in the winter. 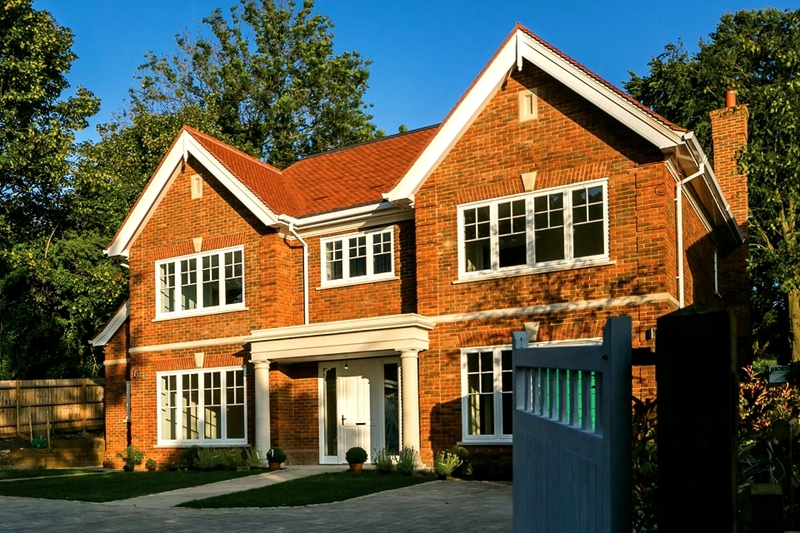 Lifetime Timber Traditional Flush Casement Windows are suitable for replacements in older homes, but also will stand the test of time in new builds. 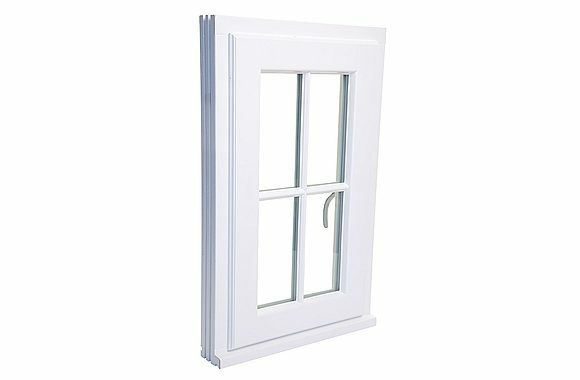 Characteristic ovolo mouldings and bars, casement stays, night vents, and easy clean friction hinges are standard. 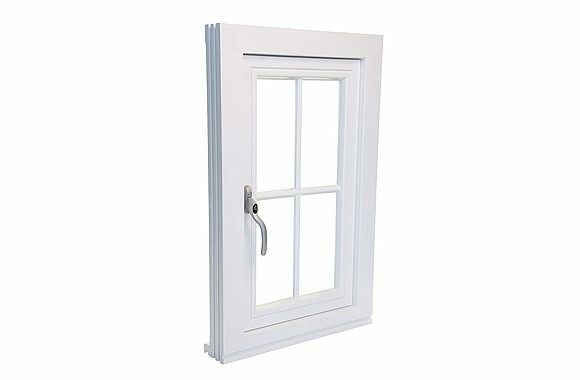 Available with triple or acoustic glazing as required. 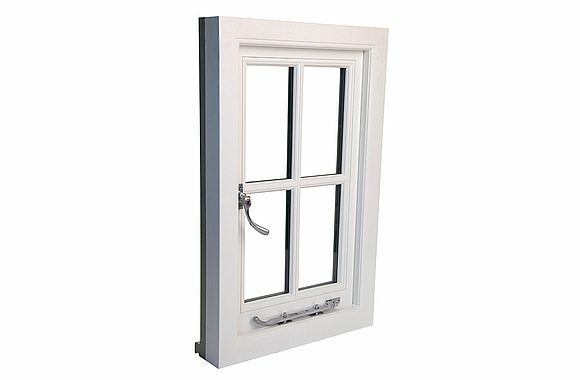 Lifetime Timber Heritage Flush Casement Windows are the ideal solution for listed buildings and properties in conservation areas. 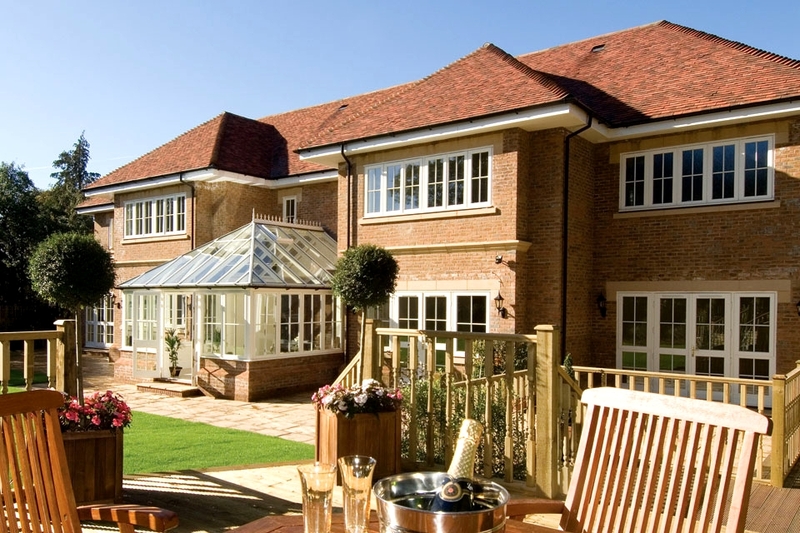 A choice of SlimLine or single glazing is available. 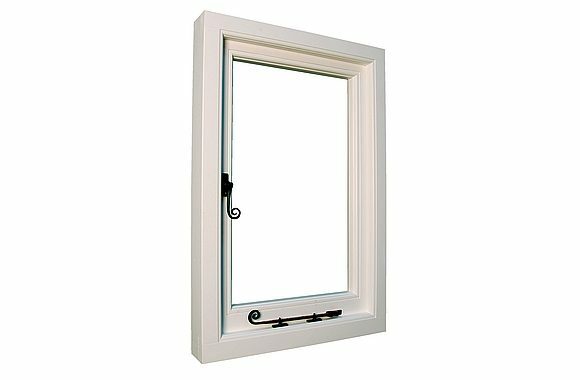 Featuring lambs tongue mouldings and bars, fixed sashes for non-opening lights creating equal sight lines, easy clean friction hinges, casement stays, and night vents make Heritage Flush Casement Windows the perfect choice for the discerning property owner.